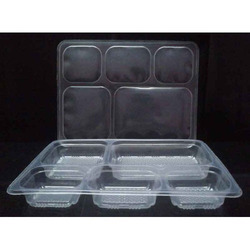 We are a leading Manufacturer of 8 compartment meal packaging tray, 2 compartment food packaging tray, 4 compartment food packaging tray, 3 compartment meal tray, 5 compartment meal tray and plastic meal tray from New Delhi, India. 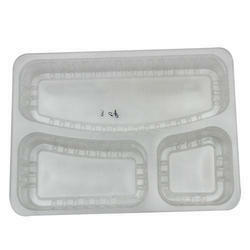 We are offering 2 Compartment Food Packaging Tray to our clients. 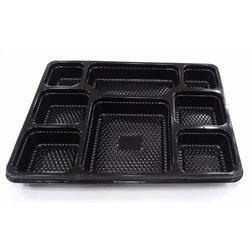 We are offering 4 Compartment Food Packaging Tray to our clients. 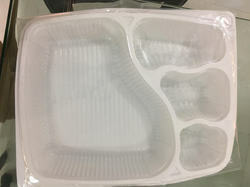 We are offering 3 Compartment Meal Tray to our clients. 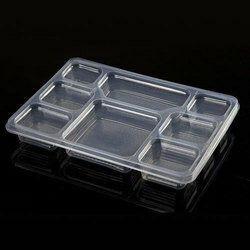 We are offering 5 Compartment Meal Tray to our clients. 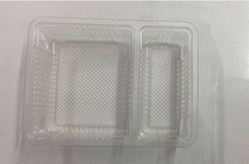 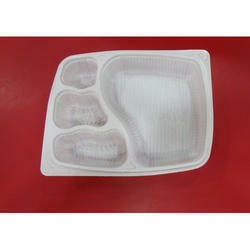 We are offering Plastic Meal Packaging Tray to our clients.